My home town. This town defies description. I'm not sure why it seemed so surreal when I was growing up there. Maybe it had something to do with the quality of the pot. Really good stuff from the Sicilians. Home of a steel mill built for the railroad. Once known as "Little Pittsburgh". 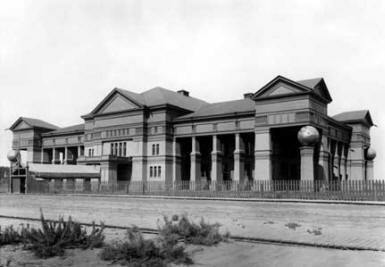 Home of the Colorado State Fair. A place where a judge let Mob boss Scotty Spinuzzi off on murder charges because "No one actually SAW the bullet leave the gun." 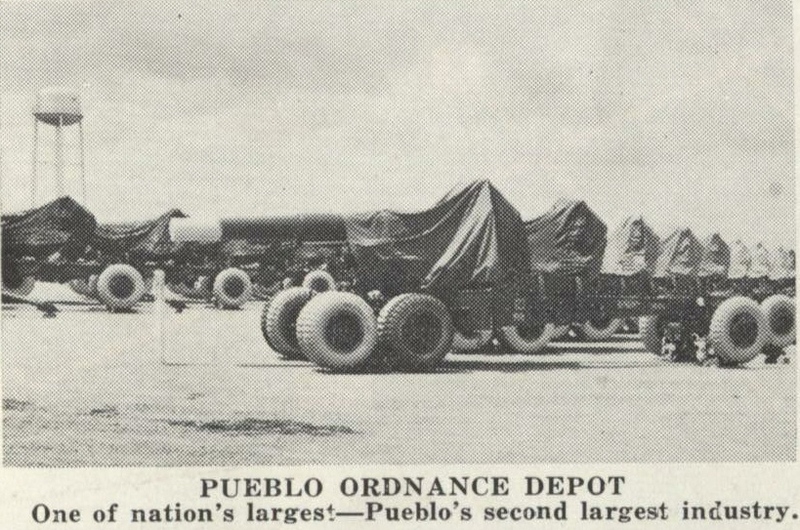 Home to the biggest arsenal of nerve gas in the world, the Pueblo Army Depot. My dad used to work there. 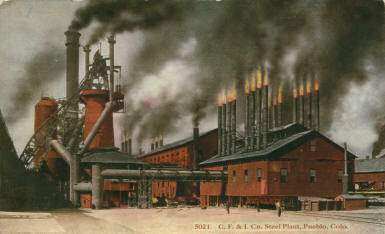 Most people's dads worked there unless they worked at the steel mill. We used to call it PU town from the American onomatopoeic expression for a big stink. If you ever lived downwind from the flatulent fumes of a coke extraction plant you will know why. 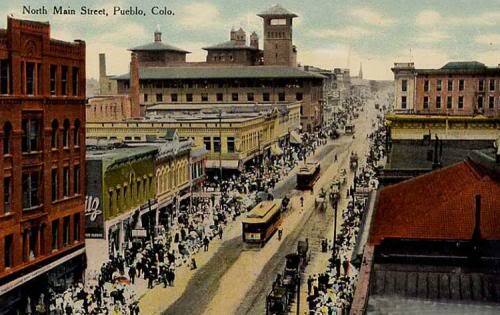 Now the wind blows down a near-deserted Main Street which once bustled and boomed with railroad money. 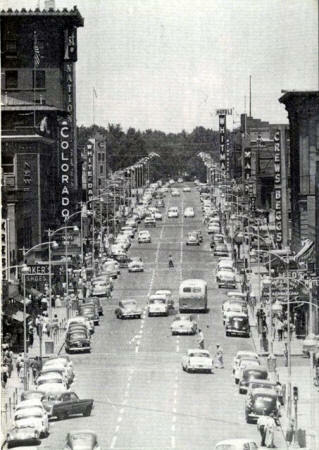 When I think of Pueblo, I am often minded of the town from "One Hundred Years of Solitude" after the banana company left. Still, this town provides the landscape of my dreams and is still beautiful in its vacant tumbleweed-blown way. 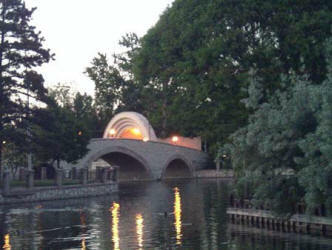 Mineral Palace Park's Lake Clara alone is worth the price of admission. 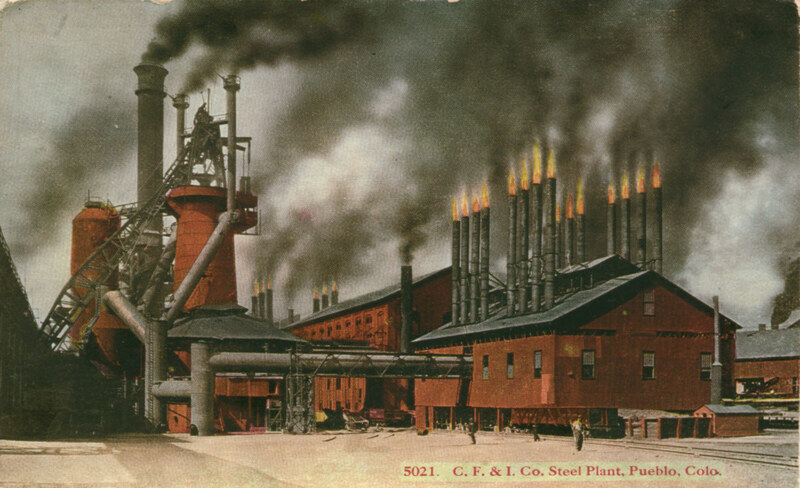 The "dark satanic mills" of the Pueblo steel mill, The CF&I. The Mineral Palace itself, from which the park gets its name. It was made of minerals found in Colorado, including a statue made of coal, called "Old King Coal" and his Queen Silver. 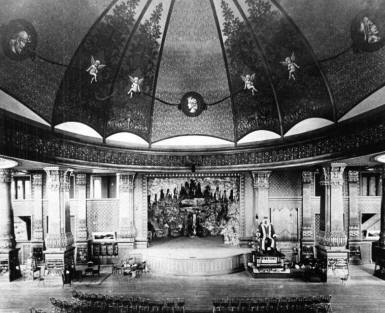 Mineral Palace Interior, with King Coal. The queen seems to have gone out for a cigarette. The fabulous City Park Gates with statuary executed in Naples. 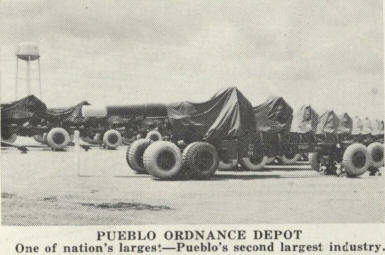 Later dismantled and used in a WWI scrap drive. 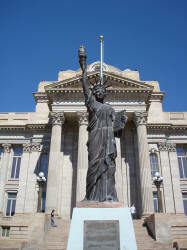 The statues were stolen and melted down. Typical. 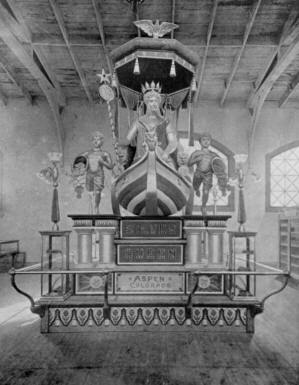 The lamps on the entrance are described as "Caligula Lamps" depicting the hay crib used by the Emperor's horse Incitatus, which he famously made a Senator. 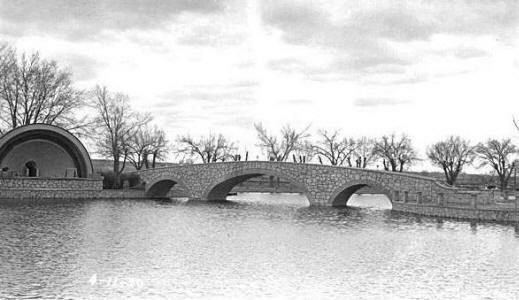 A history of Pueblo City Park for further information. The More-Skinny sign. 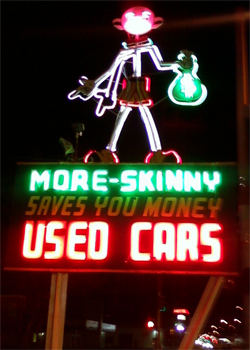 This animated neon "skinny man" sign , proclaiming a used-car dealership belonging to the Moreschini family became a mystical icon of the dream landscape of my childhood, glowing there so close to mineral palace park. I will never forget it. More info at the More-skinny website. 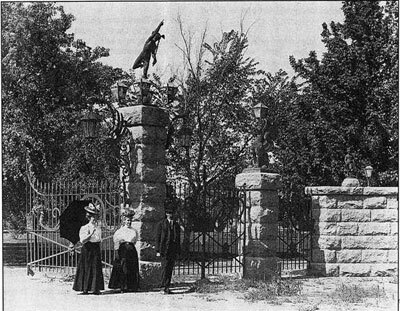 "Monkey Mountain" at Pueblo City Park. another WPA project, it was attached to the zoo and was home to a horde of monkeys. 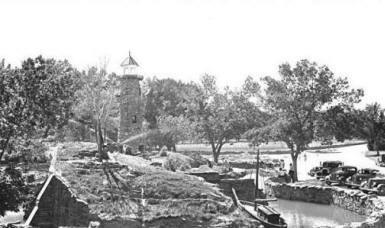 History of Pueblo City Park from city archives. A History of Mineral Palace Park from city archives. 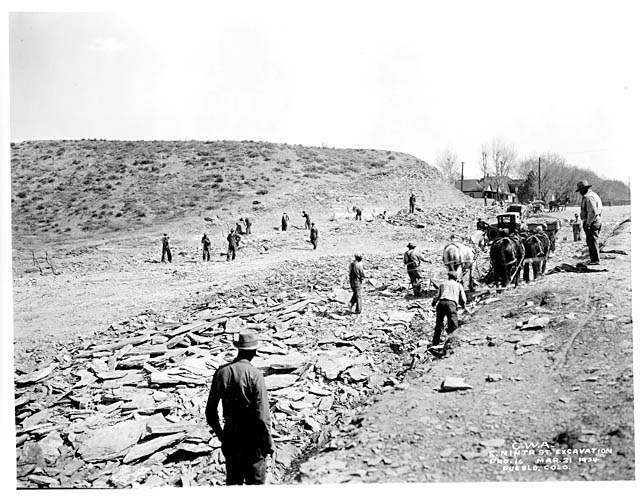 Colorado Fuel and Iron - Wikipedia, the free encyclopedia The steel mill, eh. 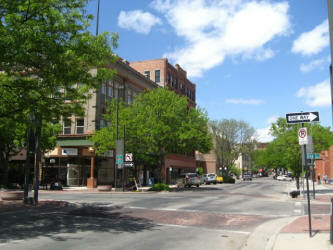 Pueblo City Limits An excellent blog about Pueblo vinyl recording artists. There was really quite a scene. 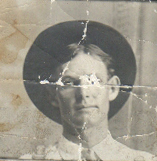 Pueblo City Limits: White Lightnin' about Ron Ellis, a friend of mine and his band. 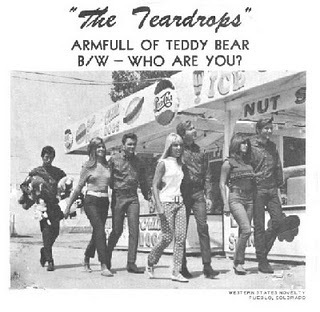 Including notes on The Trolls. 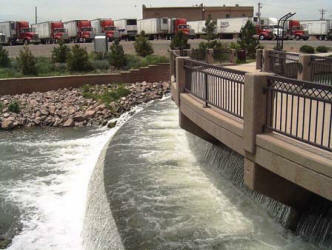 MY ENTRY IN PUEBLO CITY LIMITS! I was so proud to be listed up there. The Uptown Theater an amazing cinema in Pueblo which was part of the Roger Corman distribution network and showed very strange films for such a small town. Other priceless fragments on this family site. 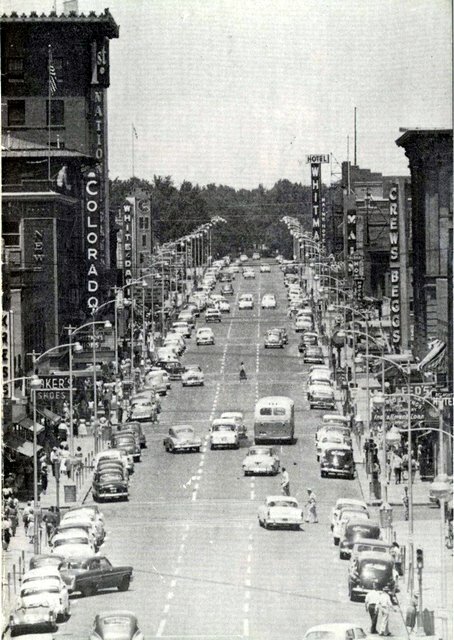 You know you lived in Pueblo if you remember a facebook group of old Pueblo hands remembering...remembering. Colorado State Fair the official site for the biggest event of the year in Pueblo. Chile Frijoles Fest The annual celebration of the chile harvest. 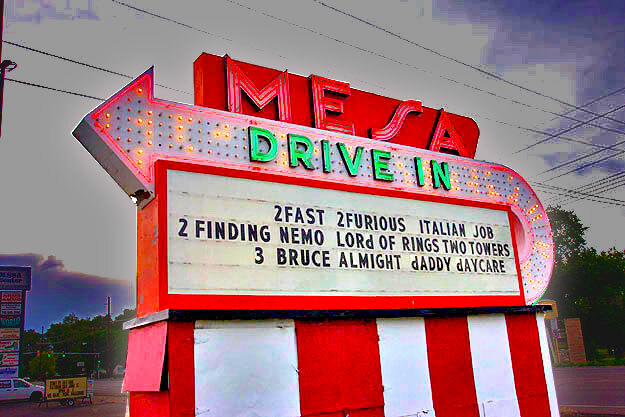 The Mesa Drive-in. 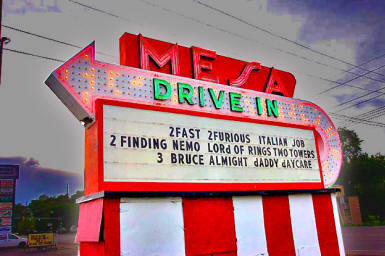 Last man standing of the Pueblo Drive-ins, the Mesa is still operating. My favorite, the Pueblo Drive-in, which had an enormous screen, flanked with neon comedy and tragedy masks was apparently torched in 1995. 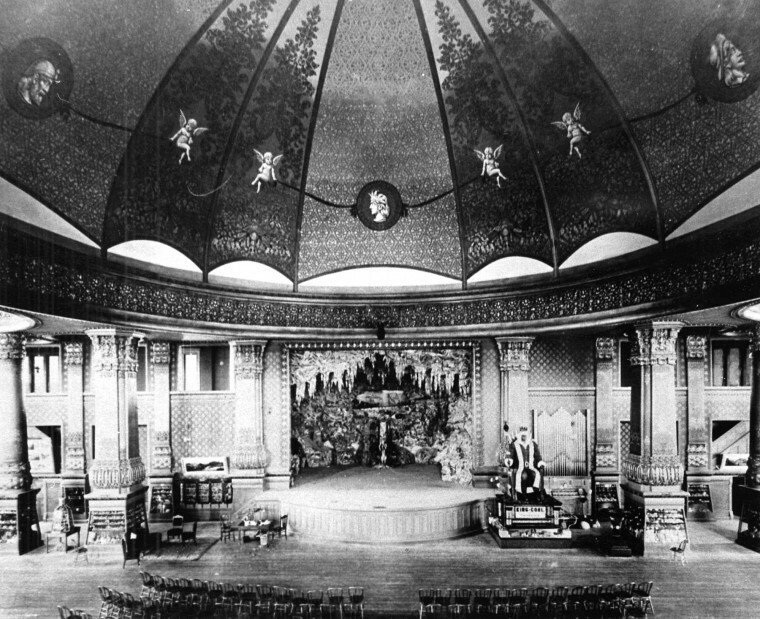 That magnificent cinema had a model diesel-powered railroad which ran around the art-deco building which housed the screen. Playing on the swings before this enormous screen, swinging in and out of...say...Godzilla trashing Tokyo was an experience which burned itself permanently onto my psychic retinas.